Are you a music lover? Want to listen your favorite songs via a Bluetooth device? Sound quality, more than anything, is what makes a speaker worthy of a place in your living room stand. They can also earn a spot in your bag (or even your pocket) if they are ultra-portable. But what if there’s a speaker that offers high audio quality, portability and style? Would it earn a place in your sound-loving hands? 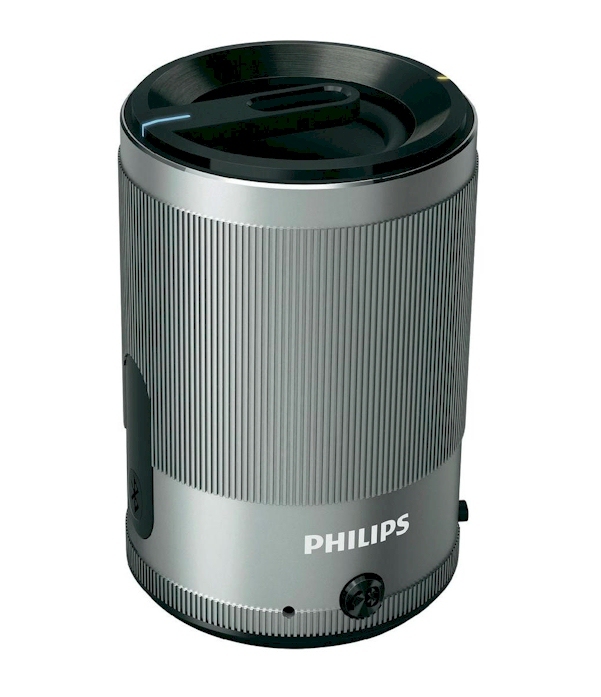 That looks to be what Philips is precisely going for with its new portable speaker, the Philips SoundShooter. “We wanted to create a speaker that would encompass all the sound and physical qualities that a consumer looks for. That’s what the Philips SoundShooter is all about,” explains Ms. Poi San Mok, Philips Marketing Manager for Lifestyle Entertainment. “Aside from superb sound and its convenient size, the design is also what sets the SoundShooter range apart. You’d be hard pressed to find other stylish and colorful speakers that sound this good,” adds Ms. Mok. The Philips SoundShooter range comprises four different colors and designs. For starters, the SoundShooter SBT30 parades a khaki color, while the SoundShooter SBT50 comes with aluminum finishing. Designed for portability, both speakers are ideal for traveling and outdoor activities as they are supported by wireless music streaming via Bluetooth. “You can play music from any Bluetooth-enabled device and the speakers are each equipped with a rechargeable battery for easy use anywhere, with up to 8 hours of music playback,” Ms. Mok remarks. A built-in microphone allows for hands-free phone calls. And a carabiner comes with the SBT30 to easily clip the small speaker to a belt or bag. Despite their size however, these SoundShooters can hold their own when pitted against other speakers of its range. “They’re small enough to grab and go, yet produces big, powerful sound,” adds Ms. Mok. Meanwhile, the SoundShooter SBA3010GRN and SoundShooter SBA3011BLU offer more colorful options for those who would like to make a fashion accessory out of their speakers. With green and blue color choices, the SBA3010 and SBA3011 add a modern twist to classic speakers that are big on audio performance. These speakers get top scores in the compatibility department as they can easily be connected with any music device with an Aux connection due to their 3.5mm Aux-in ports. 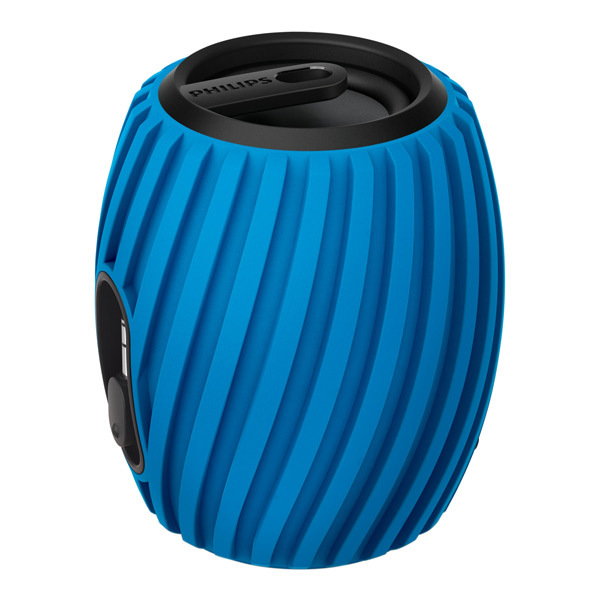 Like the SBT30 and SBT50, these colorful speakers also pack a lot of juice in them with built-in rechargeable batteries for those long drives or long hikes up hills. The SoundShooters are available in major electrical and gadget stores starting this April.